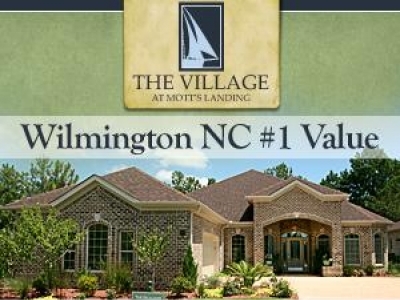 If you are looking for a premiere coastal North Carolina community within minutes of beautiful beaches, palm tree lined streets and well manicured grounds then Sunset Ridge is for you! 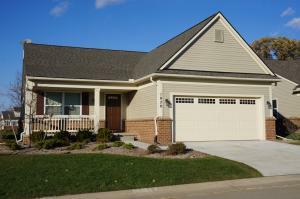 Carolina Arbors by Del Webb Raleigh, North Carolina New Del Webb Active Adult Community in the Raleigh NC area. 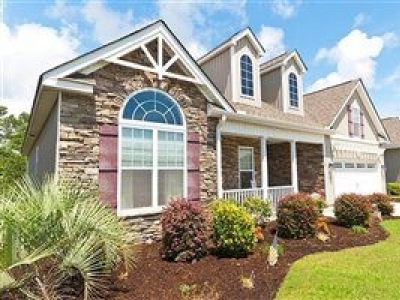 Get in on the ground floor and start enjoying the lifestyle and meeting new friends. 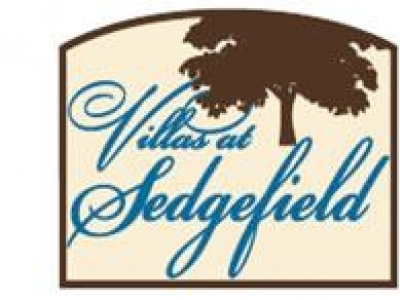 The Villas at Sedgefield, an Epcon Community, is a maintenance-free single story condominium community in Greensboro, North Carolina. 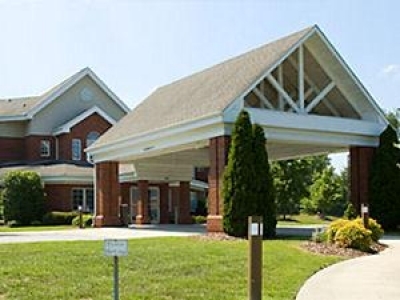 Piedmont Crossing is a continuing care retirement community located in the popular Piedmont Triad area of North Carolina. 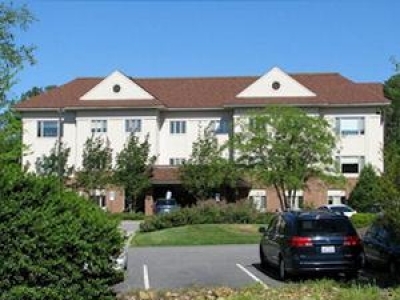 We offer our residents thoughtfully designed residential living and full-service accommodations on a fee-for-service basis. 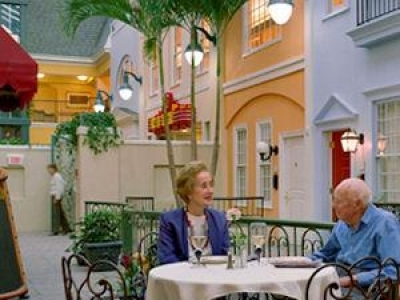 Internationally accredited by CARF/CCAC, Fitch rated, and neighbor to the Duke University campus and medical center, The Forest at Duke is a vibrant, not-for-profit 501(c)3 continuing care retirement community. 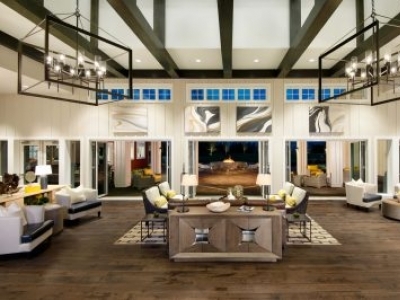 Situated on 120 wooded acres, Carol Woods is an accredited, not-for-profit continuing care retirement community that attracts active, independent residents from across the country.